Hymns were a big part of the "church music" that I learned in my piano lessons during middle school. Though my church sang the 90s classics like "Above All" and "Shout to the Lord" instead of traditional hymns, I learned to play the few hymns I knew by what was written in the hymnal and by improvising beyond the simple chords. My grandmother, who helped pay for my lessons, always requested hymns when I went over her house, so I learned to play her favorites. Here I am at 24, still loving hymns. 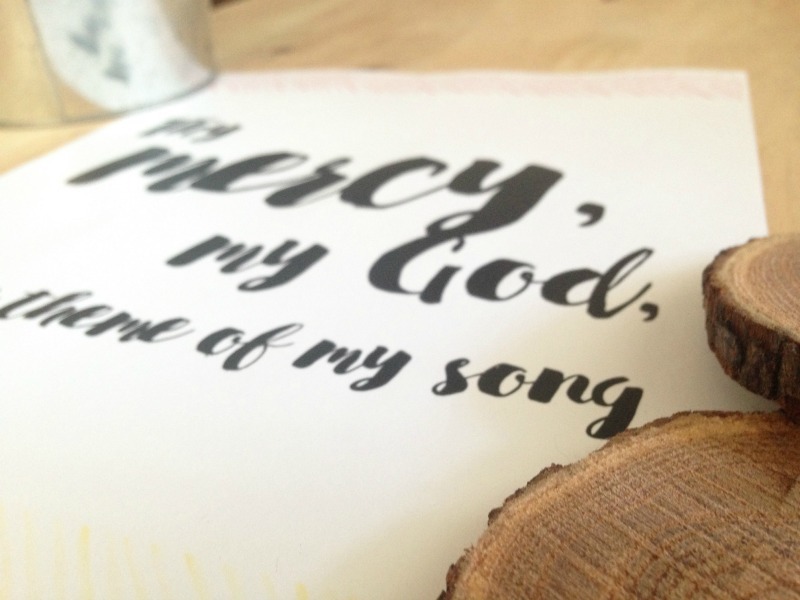 That's why I decided to share my love for hymns here with you in the form of a printable. 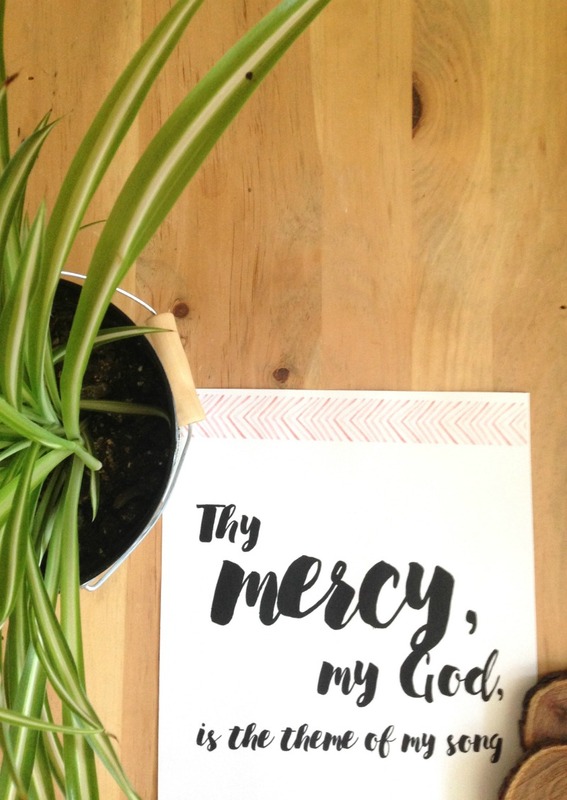 Recently, I've been worshipping to the hymn "Thy Mercy." What are your favorite church songs? 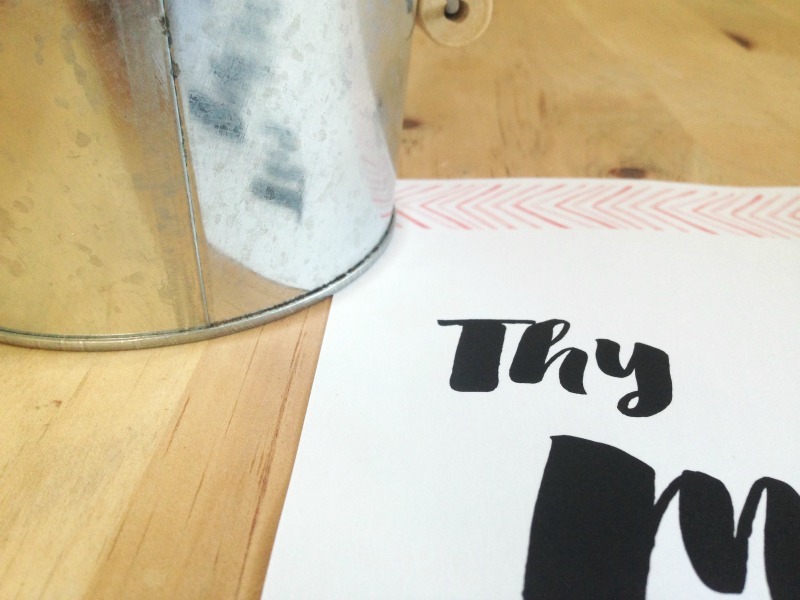 Are you a fan of hymns?